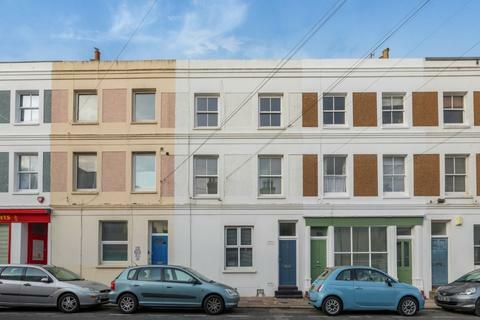 Nestled within a prime Kemp Town location with the sea at the end of the road, this practical purpose built ground floor apartment offers the ideal first time buy or buy to let opportunity. 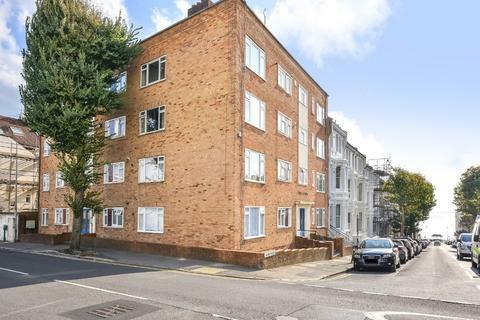 Marketed by Mishon Mackay - Kemp Town. 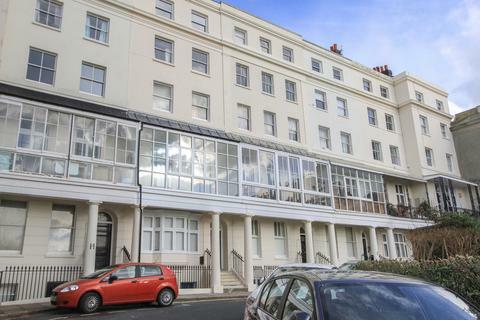 Looking for that apartment which ticks all the boxes right on the Brighton seafront, then look no further! 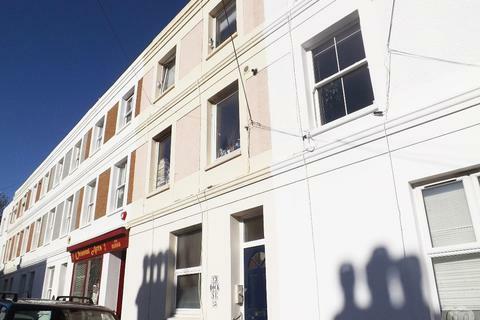 This apartment is located in the heart of Kemp Town with an array of shops, restaurants and bars right on your doorstep! 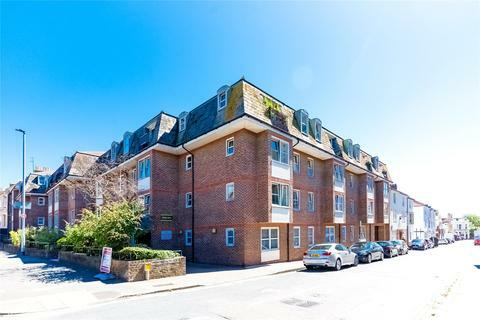 A really lovely light flat benefiting from a south facing aspect, located in Kemp Town Village just behind popular Sussex Square this well presented apartment comes with a share in the freehold. 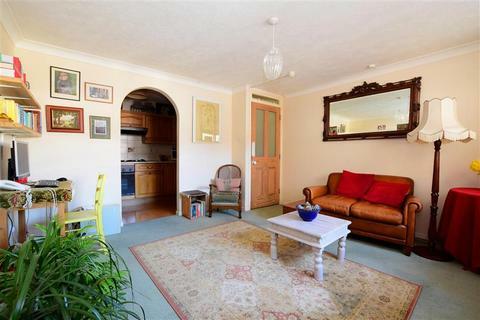 Ideal for first time buyers or investors alike. 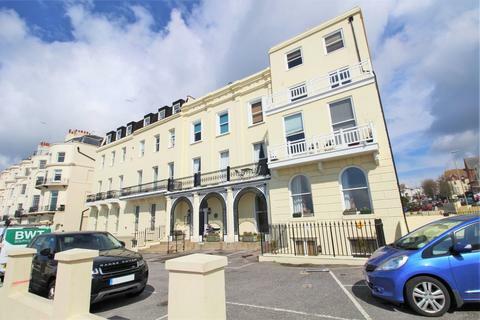 If you like the sound of spending your retirement within a short walk of Brighton beach then this purpose built flat can offer you just that! 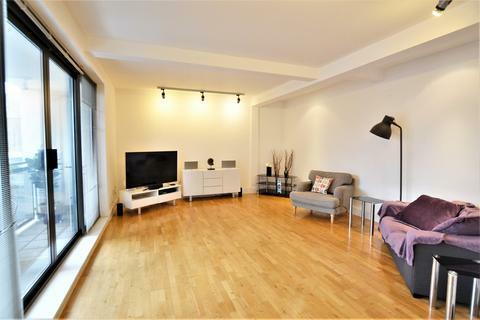 The location also offers "easy living" with much of what you need on a day to day basis. 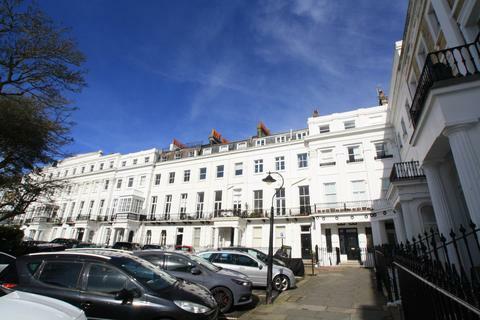 A stunning one bedroom lower ground floor patio apartment, available in the delightful Regency setting of Belgrave Place. 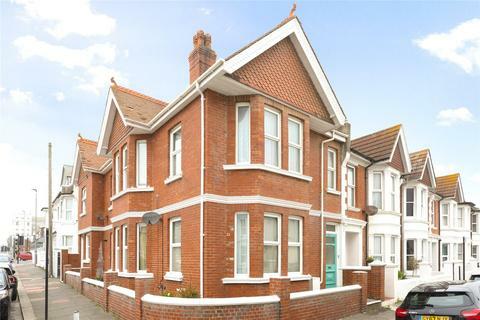 This popular cul-de-sac is situated just of Brighton's famous promenade and moments away from its famous beaches. 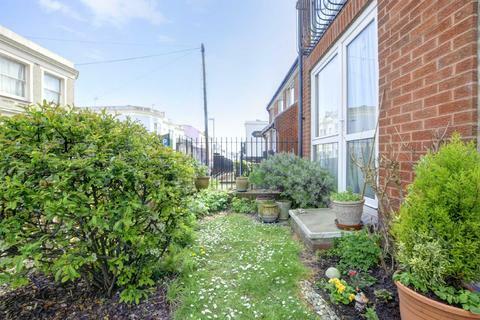 Lovely spacious one bedroom apartment in Kemp Town offering access to the beautiful garden enclosure opposite. 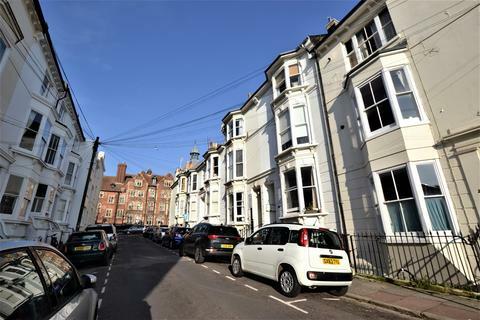 Close to popular Kemp Town Village Brighton's famous seafront with pier. 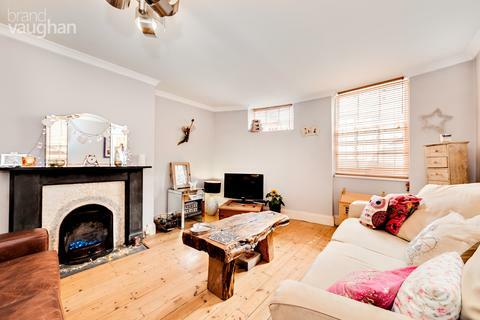 Ideal for first time buyer(s) or as a second home. 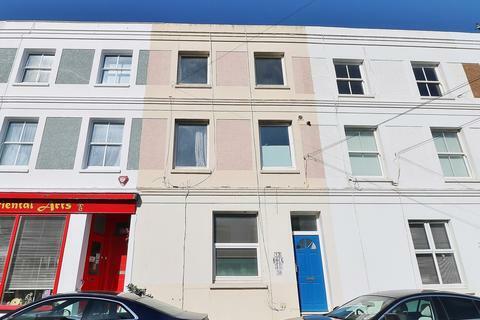 A newly decorated, raised ground floor flat offered for sale with no onward chain, new 999 year lease and newly fitted kitchen. 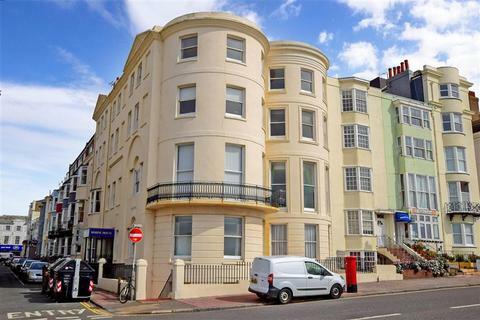 Marketed by Stanfords Estates - Hove. 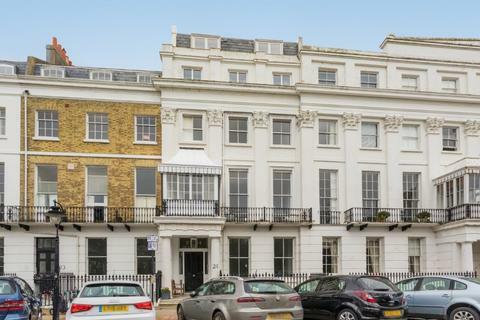 Regency Period Property. 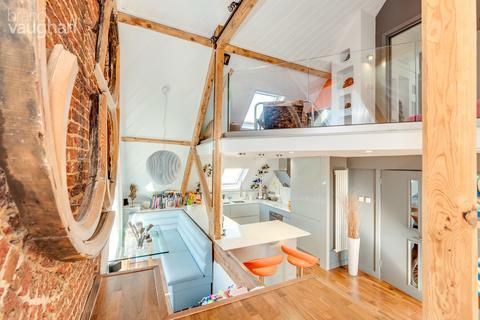 Perfectly formed split level one bedroom apartment. Own entrance and private patio garden. 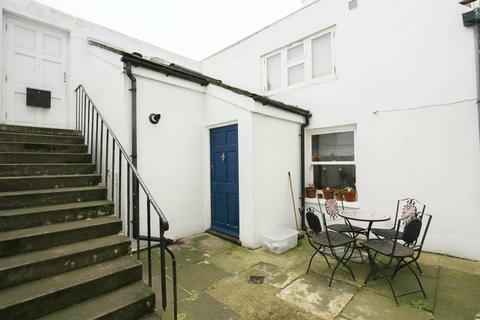 Tucked away off Kemp Town Seafront. Separate Kitchen. Short stroll to Brighton Marina and Kemp Town Village. 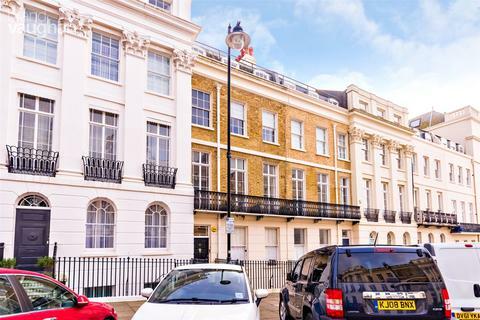 Ideal first time buy or buy to let investment. 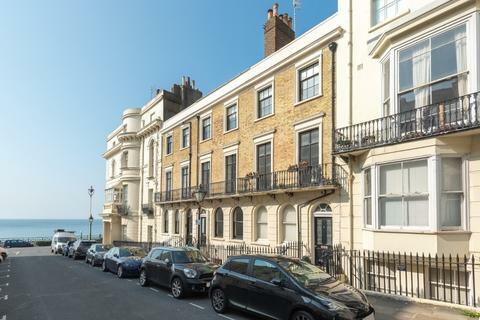 Marketed by Justin Lloyd - Brighton, Kemp Town. 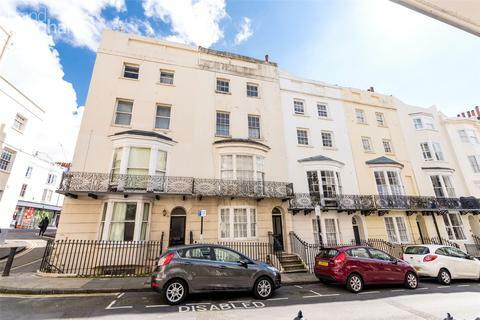 A modern and spacious one bedroom apartment, situated in the heart of Kemptown Village and offered with no onward chain. 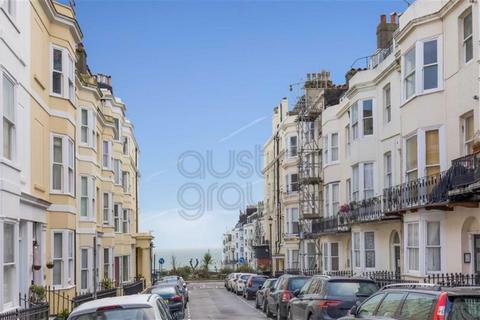 Just a stone’s throw from the beach and boho café culture of Kemp Town Village, this quiet one bedroom apartment spans the lower floor of a grade II listed period house, which built in an age reliant on natural light, has plenty of it. Private and spacious it’s a great first buy or investment. 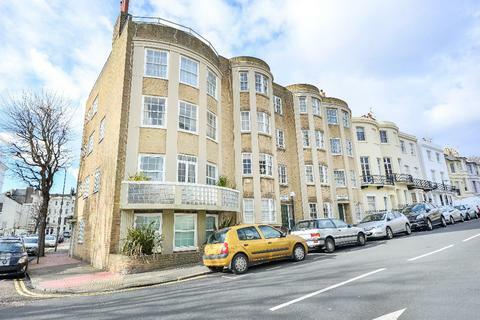 Art deco ground floor apartment in the heart of Kemp Town village. 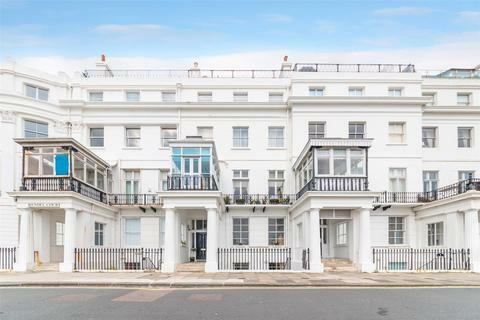 Large and spacious with a separate kitchen and lounge with its art deco period features and curved bay window. For those needing storage there is an additional storage room in the cellar.